I received an advanced copy from the publisher and a finished copy from Indigo. I'm so sad that this book was so boring. This was an anticipated read and it makes me so sad that I didn't enjoy it as much as I had hoped I would. 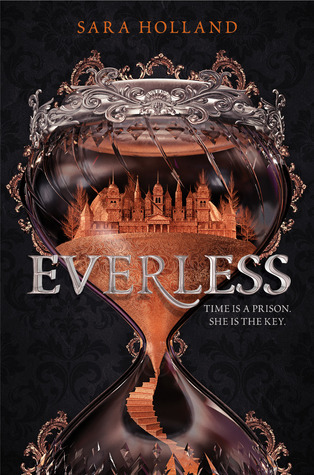 Everless takes place in a fantasy world where time is literally money. Time is extracted from our blood and turned into coins that are used as payment. The rich can live (practically) forever, whereas the poor die through debt. Jules grew up in the Everless estate, where she mingled with the powerful family who lived there, but her and her father fled after an incident happened. Her father always warned her to never go back there, but she must return in order to save her dying father. Curious things are happening at the Everless estate as Jules learns the truth about herself and her past. 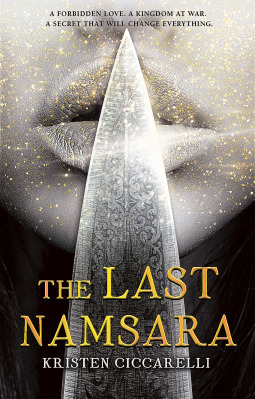 The thing that drew me to this book was that it had a fantasy world and plotline that focused on the concept of time and that time is literally money. I love time stories -- time travelling, time bending, etc. I think it's an interesting concept to see how something so ephemeral and vital will be used in stories where this sort of thing is reality. I really enjoyed seeing how it was used in the book, with the concept of "blood irons" which are the coins made of time that has come from blood. It can be dissolved into drinks in order to be consumed and extend life, or used as currency. There are also strange occurrences within the world where time has been disrupted or pockets where time runs differently have occurred. 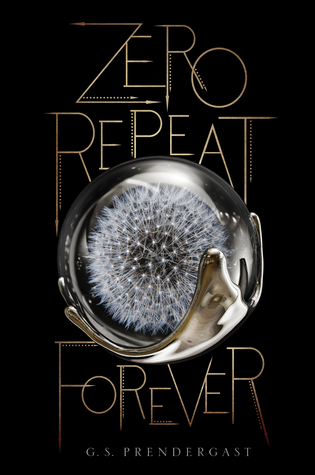 However, what disappoints me about this book is that nothing ever really happens until the end. I made it halfway through still being interested in what happens next with the hopes that something interesting will happen and it never really did until the end. The resolution of ongoing questions and problems really only happens at the end and it's over quite quickly. It does not bode well that i was bored while reading through the most violent parts of the book.